I have some more gorgeous swatches from Darling Diva Polish! The following three are stunning holographic polishes, including one which is duochrome! 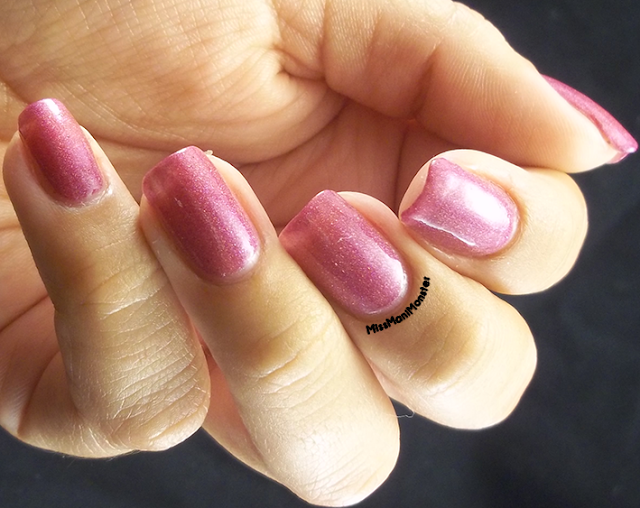 I'll start with that one- the eye-catching Bohemian Rhapsody, a holographic olivine polish with a mauve shift. Two coats applied beautifully for full coverage! The next is a stunning raspberry pink called Snatchgame. Again, 2 perfectly smooth coats were opaque! The final swatch is my personal favorite! 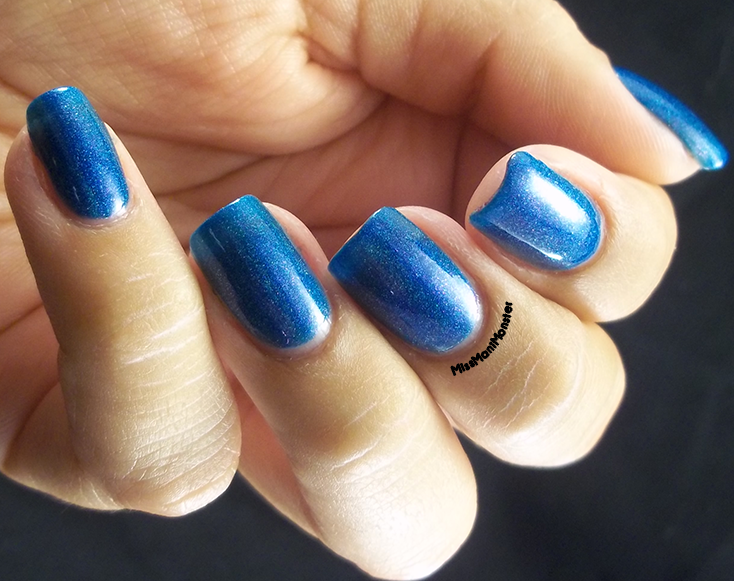 This bright blue holo is called Royale, and just like the others, it was perfect in two coats! I couldn't get enough of this one! All of these amazing polishes as well as the rest of Darling Diva Polishes can be found on Etsy. You can also check out other swatches and keep track of release dates and giveaways on Facebook! You have great nails, nice swatches! You DO need them all! They're gorgeous!